Alison Brooks chaired a conversation on the future of social housing at the House of Commons. That Britain needs new homes is something all political parties can agree on. But there remains a political queasiness when it comes to building more social housing. 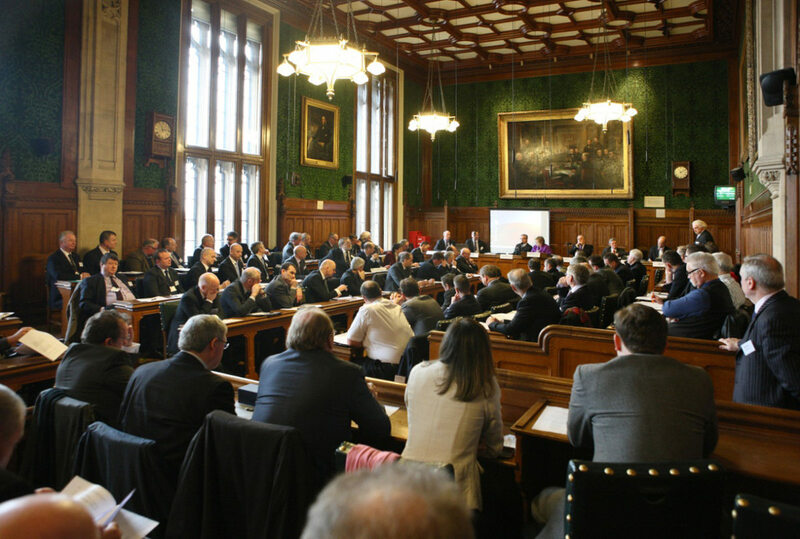 At this event, Emma Reynolds MP, Brian Ham and Robert Tinker discussed the conclusions drawn from the Fabian Society’s report, Silent Majority.